The man who was shot by a Cuyahoga County Sheriff's Deputy following an accident and confrontation Thursday evening has died, the county medical examiner confirms. Brett Luengo, of Westlake, succumbed to his injuries early Friday morning at MetroHealth Medical Center. He was 33 years old. Sheriff Clifford Pinkney and County Executive Armond Budish held a press conference on the matter around 10:30 a.m. Pinkney said the deputy's stun gun was "ineffective," forcing him to shoot Luengo. Officials from both the sheriff's department and the Cleveland Division of Police responded to an accident between the West 117th and West Blvd exits around 7.30 p.m. last night. The Sheriff's department says the involved deputy was working the traffic enforcement detail when the crash occurred. Luengo and others involved in the accident were apparently engaging in an altercation, and Luengo became aggressive with the deputy, prompting him to be tased. In videos that were taken at the scene, Luengo can be seen on the ground screaming in pain as the deputy is tasing him. He later gets up on his feet and hits the deputy (appearing to knock the stun gun out of his hand) before continuing to walk towards him. The deputy can be heard telling Luengo to "get down on the ground" multiple times. Luengo did not comply, and was shot in the lower chest. In a second video, Luengo is seen on the ground again, wounded. As he screams, the deputy again tells him to "stay on the ground." Luengo actually attempts to get up multiple times, but is kept down by the deputy. 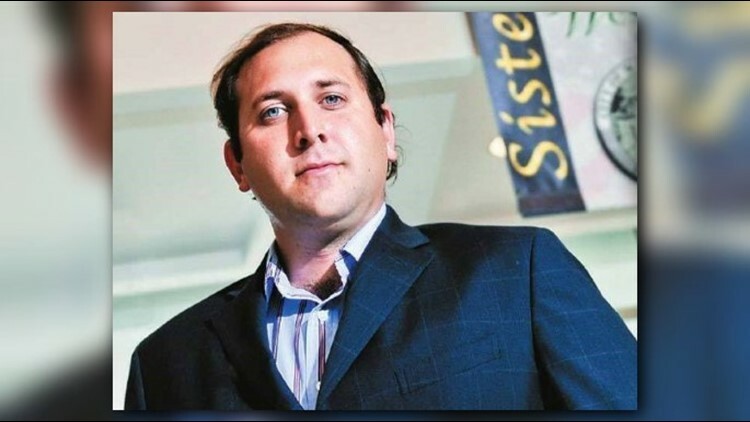 Luengo was reportedly a well-respected businessman who was CEO and Vice President of ConstructAbility, Inc., a local company founded by his father Egon. While continuing to struggle with his sudden passing on May 24th, the family of Brett Luengo wishes to extend its gratitude to the good samaritans who stopped to assist Brett subsequent to his automobile accident on the evening of May 24, 2018. Brett’s family would also like to acknowledge the quick response of area police and paramedics. Brett was a beloved son and husband, a successful business executive, and supporter of the arts and his local community. He was articulate, well-spoken, highly intelligent and a loving man who is and will always be sorely missed. The behavior observed on that fateful evening was completely out of character for Brett, and the family has as many questions as everyone else. This incident by no means defines the way in which Brett lived his life, which has sadly come to an untimely end. The incident remains under investigation. Sheriff Pinkney says the deputy has been placed on leave, per protocol.